Having a theme night? Have a specific image in mind? 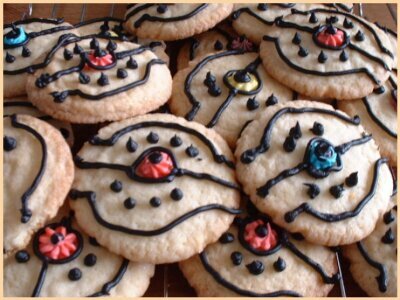 Provide the Silver Ball Bakery with some reference images and we will make cookies to go with your theme! Also available are Sugar Gem Cuppies!